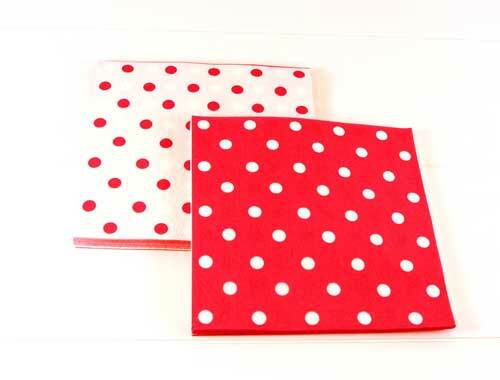 Fabulous polkadot design paper napkins. Reversible colourway. Perfect for children's birthday parties but also greeat for picnics and bbq's too. Designed to match with co ordinating party ware. See our full Sambellina range for more beautiful party products.